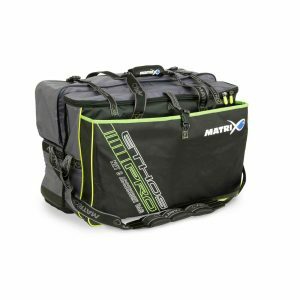 The large carryall has the same design as the standard version but with bigger dimensions which will hold more equipment. 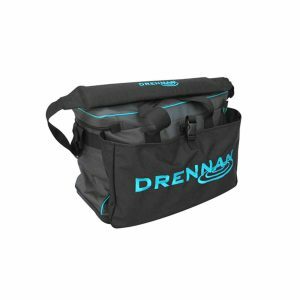 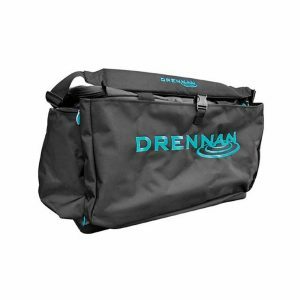 There is a larger main compartment, keep net compartment, outer pocket and two zipped end pockets that carry a vast amount of equipment. 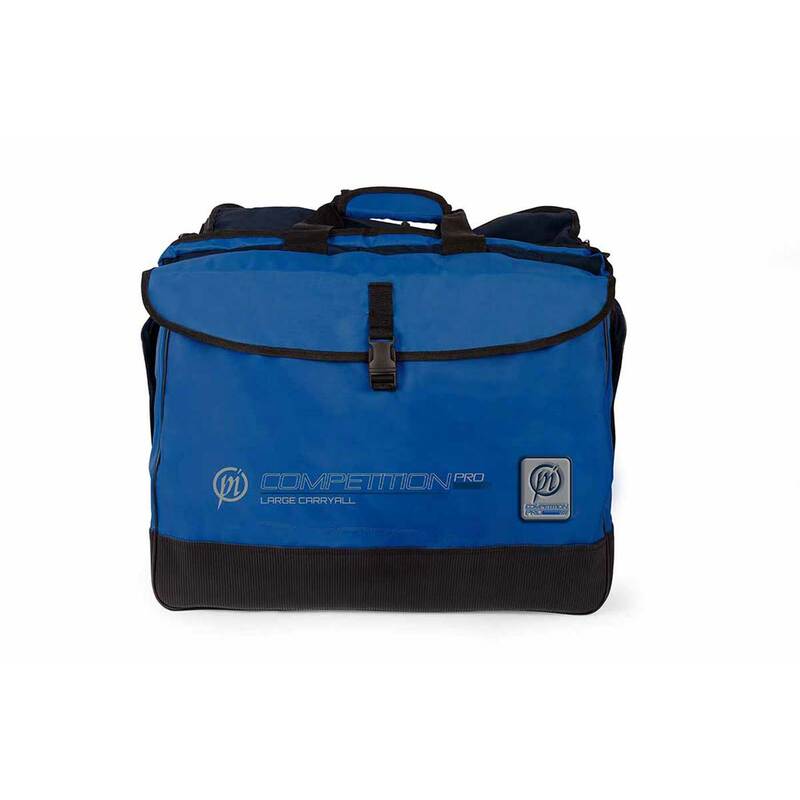 There is also a padded shoulder strap and oversized zips for extra security. 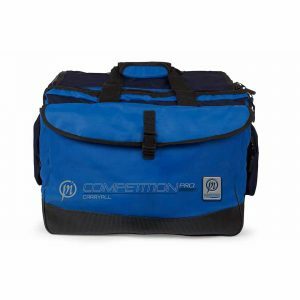 Padded shoulder and carry strap -55 Litre Storage.